This breed comes from Austria. A railway official called Johann Constantin Schultz is the developer of this breed. His aim was to develop a rabbit with a fine pelt that was also suitable for the meat trade. 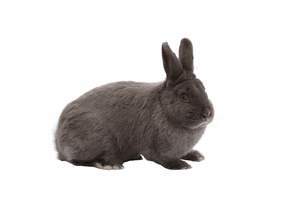 He crossed a blue doe of an unknown breed that had partially lop ears, a self-yellow rabbit with 1 ear up and 1 ear down, and a Giant Flemish from Belgium. The breed was officially recognised in 1897. Vienna Blue’s were exported to Germany, The Netherlands, and Switzerland in 1903. The average weight of the Vienna Blue is 3.5-5.4kg. 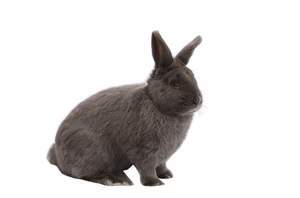 Depending on how the individual rabbit was brought up this breed can be fairly docile, or they can be lively. White, agouti, or slate blue.